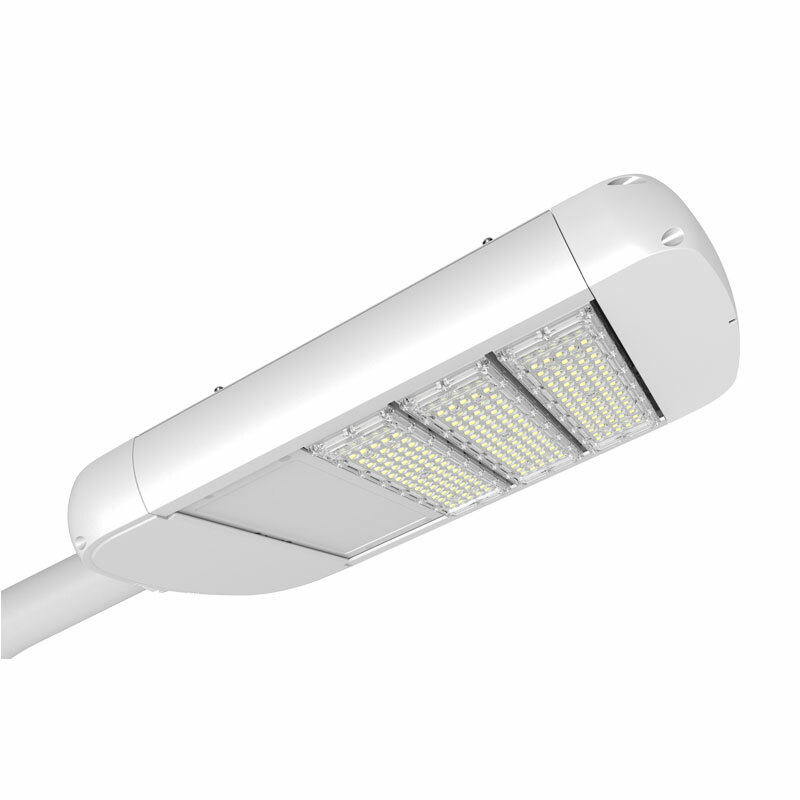 LED street lamps have gradually eliminated traditional street lamps because of their low power consumption, high luminous efficiency, long life, energy saving and environmental protection, and have become the "main force" of road lighting. The street lamp has a long lighting time and is installed outdoors, causing sun and rain, so the quality requirements of the lamps must pass. Otherwise, the damage to the luminaire will pose a threat to road safety. Therefore, companies, institutions or engineering companies need to be cautious when purchasing street lights to avoid falling into the procurement trap. Trap 2, Configure virtual labels and exaggerate configuration parameters: The fiery heat of solar street lamps is also accompanied by the reduction of price profit. The fierce competition has also led many solar street lamp manufacturers to start to cut off the parameters of the product standard, the wattage of the light source, the wattage of the solar panel, the battery capacity, and even the solar street light pole. All are in question. Of course, this is also caused by customers repeatedly comparing prices, requiring low prices, and also related to some manufacturers' practices. Trap 3, poor heat dissipation design, unreasonable configuration: In terms of heat dissipation design, for every 10 degrees increase in the PN junction temperature of the LED chip, the lifetime of the semiconductor device is multiplied. Due to the high brightness requirements of LED solar street lamps, the use environment is harsh. 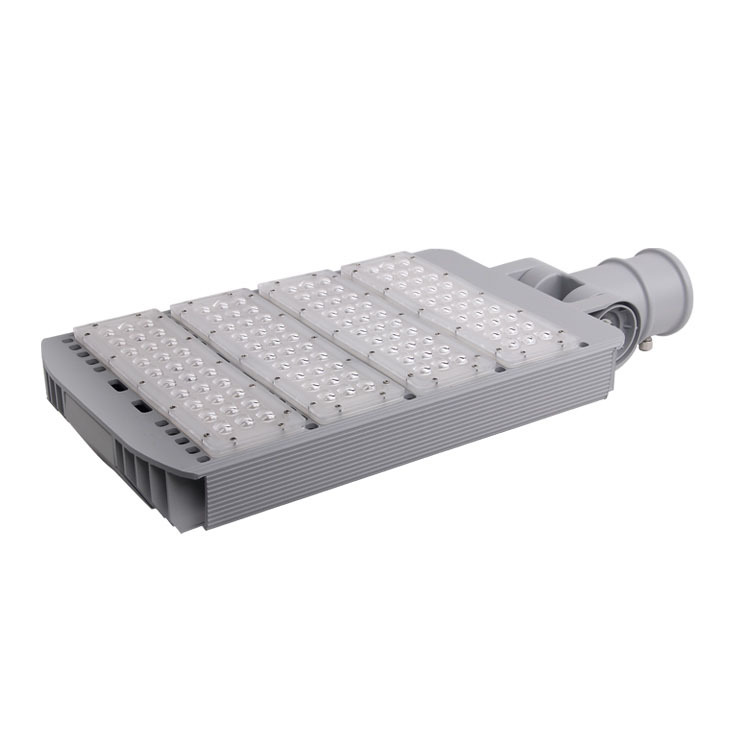 If the heat dissipation is not well solved, the LED will be aging quickly and the stability will be reduced. In addition, unreasonable configuration often leads to the use of specific values not expected. Trap 4, copper wire posing as a gold wire and controller problem: Many LED manufacturers are trying to develop copper alloys, gold-clad silver alloy wires, and silver alloy wires to replace expensive gold wires. Although these alternatives are superior to gold wires in some characteristics, they are much worse in terms of chemical stability. For example, silver wire and gold-coated silver alloy wires are susceptible to sulfur/chlorine/bromination corrosion, and copper wires are easily oxidized and vulcanized. For encapsulated silica gels similar to water-absorbing and breathable sponges, these alternatives make the bond wires more susceptible to chemical attack, the reliability of the light source is reduced, and the LED lamp beads are more susceptible to wire breakage. In the solar street light controller, if there is a fault in the controller, during the test and inspection process, “the whole lamp will be extinguished”, “the switch light will not be on time”, “partial damage”, “individual LED lamp bead dead light”, “ The whole lamp flashes brightly. 1. Detection: The first step in purchasing is the light decay test report, which is a very important part. At the time of bidding, each company will provide different units of light decay test reports, some provide their own company self-test, and some third-party testing, although the test report here is good, the actual real light decline is great, the reason Everyone knows, then how can we get to know the real thing? The test report is first and foremost a designated agency accredited by the Semiconductor Alliance. Such as Beijing Electric Light Source Quality Supervision and Inspection Center, Shanghai Electric Light Source Quality Supervision and Inspection Center, Semiconductor Thirteen, etc., the light fade from the test reports of these units has credibility, the street lamps use high power, the heat generated, Two problems are explained by the light decay detection: the light decays and the power supply passes. If a street light can't pass the test in the lab, can the quality be guaranteed on the road? 2. Street light structure: After the road light fade test, the structure is a big problem. This problem is rarely noticed in the industry, which is one of the main reasons for the light decay caused by the actual use of street lamps. Everyone knows that the size of the country's smog is so large that it not only harms the human body, but also causes the road light to decay. Especially in the northern region, there is much dust and smog. After a short period of outdoor use, the entire street surface Dust-filled, the heat dissipation effect is greatly reduced. This is also one of the main culprits of LED street lights that are not known to everyone. According to this situation, the luminaire must be designed to be transparent. Multiply the heat dissipation area, because no street lighting management department will clean the radiator on time. In the long-term use, it can only be washed by rain. After the area is increased, the effective heat dissipation area will be reduced due to pollution. 3. Heat dissipation. The road lighting has a wooden barrel effect, and there is a short board. The light decay has been plaguing everyone for so many years. The problem here is that you can solve the light decay by doing the heat sink of the lamp. No, everyone started to discuss Using a small power chip shell-type package, high-power chips can't be used, saying that the chip power can't dissipate heat. This is not the case. The COB package heat is more concentrated, and the heat conduction problem can be completely solved by the aluminum bracket or the copper bracket. However, the light decay is more difficult to control. The reason is that the heat sink solution does not necessarily solve the problem of light source light decay. There is a big misunderstanding in the light source package. The COB light source silica gel is too thick. The thinner the silicone package should be, the chip is convenient. The light-emitting surface dissipates heat, which is why the light attenuation of the COB source is not good.